Innocent Smith, op is a doctoral student in Liturgical Studies at the Universität Regensburg. 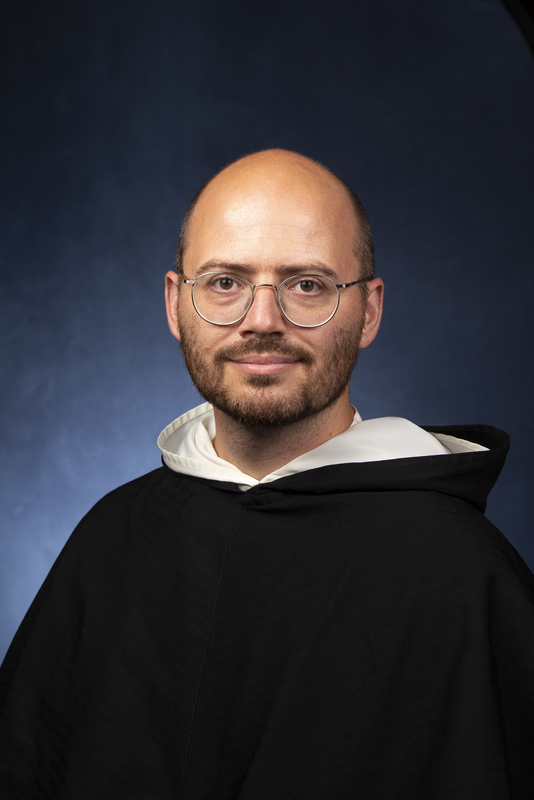 His research interests are at the intersection of liturgy and theology, including liturgical manuscripts, scholastic theology, ecclesiology, and sacred music. He is a Roman Catholic priest and a member of Province of St. Joseph of the Order of Preachers. He is presently assigned to the Priory of St. Kajetan in Munich, Germany, where he assists at the Theatinerkirche. Smith’s doctoral dissertation, “Doers of the Word: Bible Missals and the Celebration of the Eucharist in the 13th Century,” focuses on medieval bibles which contain liturgical texts for the celebration of the Mass. The liturgical selections contained in bible missals give precious insight into both the development of the celebration of the liturgy as well as the processes of customization and design of medieval bibles. Bible missals present a fascinating example of the interpenetration of memory and enactment, enabling the celebration of the mysteries articulated in the biblical text.